Home Parker Community Technologies Electromechanical Group Electromechanical Knowledge Base Why is the LED on the control board flashing 50% red and 50% green? Is there an application error? On the 890 control board below the USB port there is a LED. If it is flashing 50% Red & 50% Green it is App error which means that the control board is in an Application Error. This means that the control board software has shut down the application, as there is a problem. 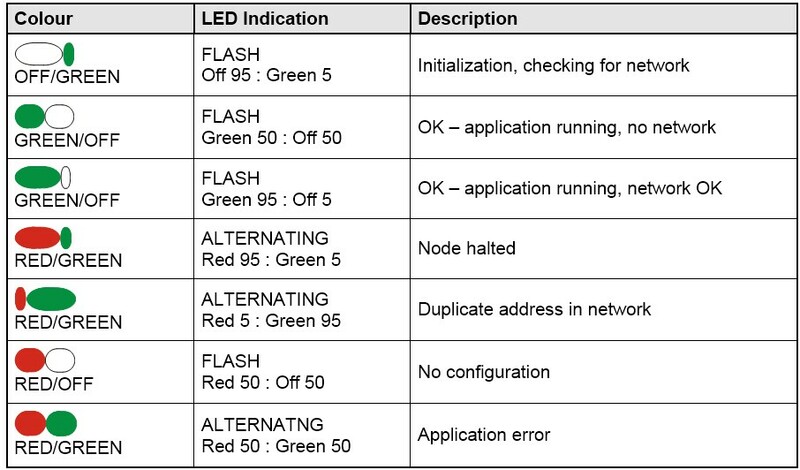 You may want to verify the flashing LED indication to make sure it is the correct error message. See the Control Board Status LED Indicators table on the next sheet. To determine the problem connect the USB cable to the USB port on the drive and launch DSE. Go to Command and do a Refresh. Then do a Command / Get Info. Look at the data in the Scratchpad. It will describe the problem as shown below in the Status menu. In this example the problem is that the drive is not fitted with an Ethernet card, but per the configuration installed in the drive, an Ethernet card is required. To solve the problem fit the drive with an Ethernet card or remove the Ethernet block from the configuration and re install the configuration. Figure 1: Scratchpad data showing there is no Ethernet card installed in the drive.